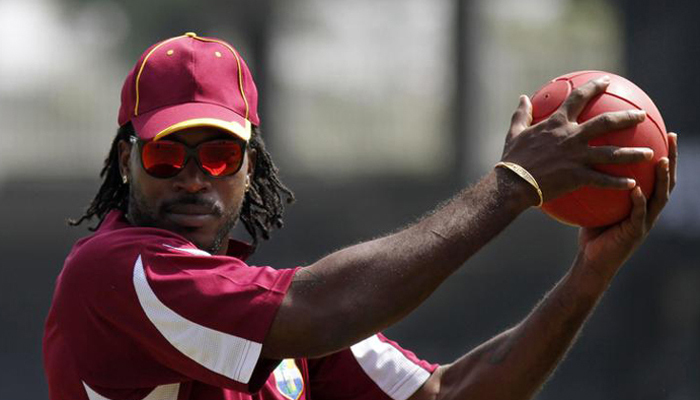 West Indies star Chris Gayle is hoping to be fit in time for the Test series against India, starting October 30. Gayle, who had missed the final Test against Bangladesh earlier this month due to a lower-back injury, will also miss the limited-overs leg of the India tour. The Test series in India, which features three matches, is set to follow the five-match one-day series and the one-off T20 International, which is set to begin on October 8. Gayle, who passed 100 Test appearances earlier this season, has been struggling with the injury since the start of the year and hasn’t been able to bat up to his usual standards. One of the most experienced campaigners in the West Indies squad, Gayle has played in 103 matches. He has scored 7,214 runs at an average of 42.